"For too long, the planning system has acted like a handbrake on our economy. We want to fix the planning system to attract investment, grow our economy and create jobs," Mr Gutwein said. Mr Gutwein said the proposed legislation which will comprehensively overhaul the planning system. He added that the current regional-based approach to planning is not working and makes the planning system complex and difficult to navigate. "That is why we are introducing a new Tasmanian Planning Scheme which will take a state-wide approach. This will result in consistency across the State," he said. According to the Minister, there is currently only 15 per cent consistency across the 29 councils in the three regional areas. Under the new Tasmanian Planning Scheme, there will be around 80 percent consistency state-wide, providing more clarity and certainty for everyone. "This is all about creating a planning system that is faster, fairer, simpler and cheaper, making it easier to invest in Tasmania and encouraging more economic development and job creation," Mr Gutwein said. "One state-wide planning system will provide confidence for those looking to invest and expand. "It means housing providers, developers, designers, planners, and builders who operate across different council areas from Bicheno to Queenstown, Devonport to Dover, will not need to use a set of different rules for each place. 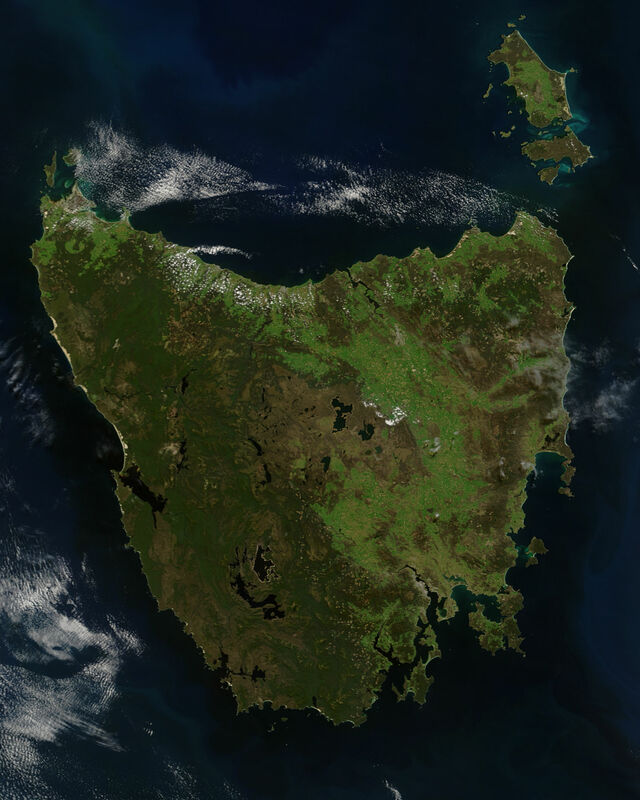 "Over the past year, the Government, in partnership with the Planning Reform Taskforce, has undertaken a redesign of the way the planning system operates in Tasmania. We are fixing the mess that Labor and the Greens created and were not prepared to tackle. "The Taskforce has representatives from major stakeholders including the TFGA, the Master Builders' Association, the HIA and the Local Government Association as well as individuals with extensive planning and legal experience." The Minister said the legislation has been widely consulted with the community and that the government will continue to consult widely on the schedules under the legislation that will give final effect to planning reforms across the State. Following the passage of the legislation, the new planning system is expected to be operating in 2017.